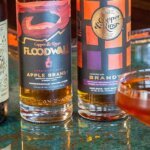 Limited edition release from Louisville distiller available September, 2016. 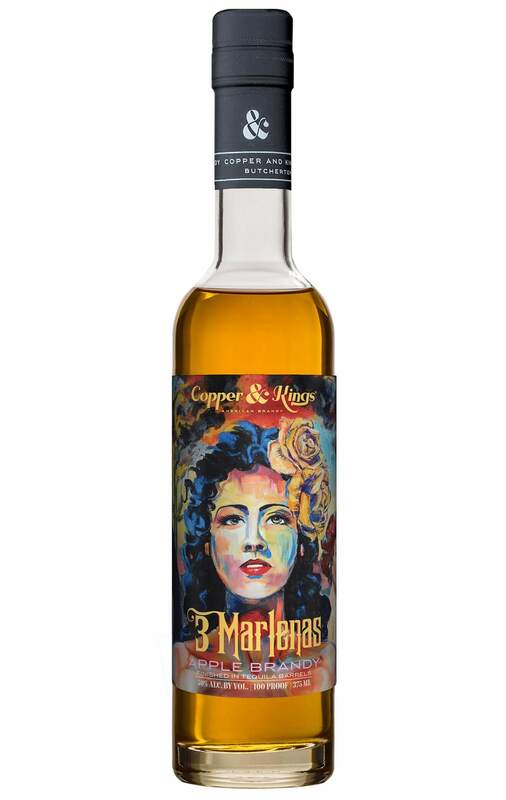 Louisville-based Copper & Kings American Brandy Co. is launching limited release artisanal five-year-old Apple Brandy 3 Marlenas. Matured two years in Tequila barrels, the non-chill filtered spirit is unadulterated by any post distillation infusion of apple flavors or apple essences. Only 1000 bottles (375mL each) will be produced and sold at the distillery and a small selection of superlative bars and liquor stores. The original fine art is painted by Louisville oil painter Damon Thompson. 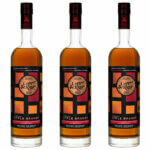 Aroma: Light spiciness with crisp apple, whiskey hints, honey and vanilla with a little campfire, dried fruit – prune, fig. 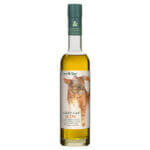 Taste: Roasted apples, honey, slight reposado tequila vegetal notes with faint agave back-end. Smokey close with a little butter smoothness. Finish: Soft and rich, completely coats the mouth. Tequila barrel character is more forceful with a bit of heat as tannins peak, followed by creamy vanilla. 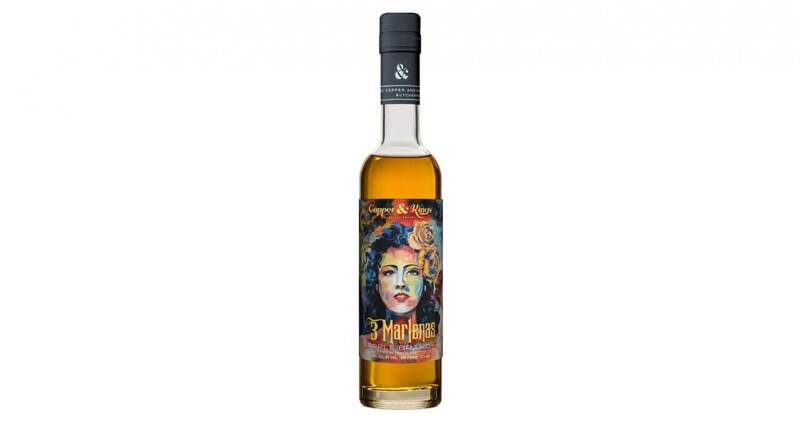 3 Marlenas will launch September 9th, 2016 with a bottle signing and fiesta at Copper & Kings’ Butchertown distillery. Copper & Kings is available in 27 markets including: Arkansas, California, Delaware, Georgia, Illinois, Indiana, Kentucky, Louisiana, Maryland, Massachusetts, Minnesota, Mississippi, New Jersey, New York, North Carolina, Ohio, Oklahoma, Pennsylvania, Rhode Island, South Carolina, Tennessee, Texas, Virginia, West Virginia, Wisconsin and Washington D.C.
For more information, visit CopperAndKings.com and follow on Facebook and Twitter. 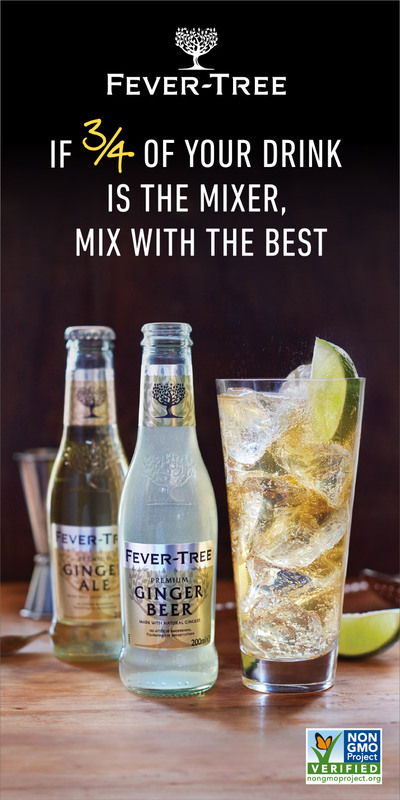 Copper & Kings uses small batch copper pot-distillation to forge untraditional, non-derivative, pure pot-distilled American apple and grape brandies and absinthe that are non-chill filtered with no added sugar, colors, flavors or synthetic chemicals. 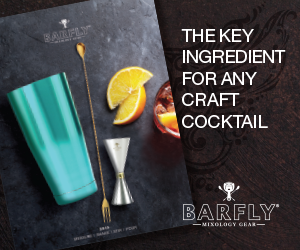 The state-of-the-art distillery exclusively focuses on the distillation of brandy. 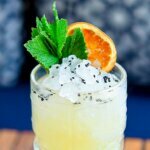 Copper & Kings, located at 1121 E. Washington St. in Butchertown, is owned by beverage entrepreneurs Joe and Lesley Heron. Products are currently available in 27 markets in the South, Midwest and Northeast.